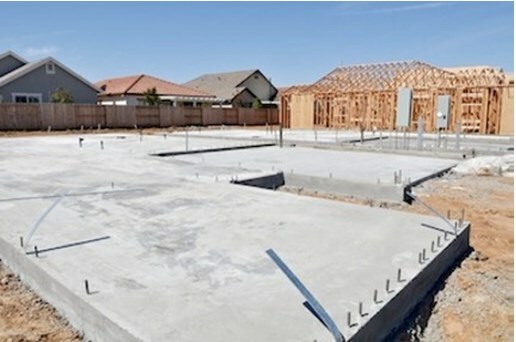 The concrete foundation of your construction site is the basis upon which everything else is built and this is why it is extremely crucial that the process of concreting the foundation is done in a perfect manner. Local authorities are mostly involved in approving everything that has to do with the concrete foundation, even the concrete mix that should be used. This guarantees that no deviations are made and that a strong building or home is constructed that can bear any amount of internal or external pressure without collapsing. Typically, the ratio used is cement: sand: aggregate and the proportions are usually 1: 3: 6, respectively. When you use ready mix concrete, the proportions are already specified in the grades and it’s your job to make sure that your supply meets the specifications of the grade. At times, suppliers may use cheaper material to save money. However, we guarantee top quality material which will leave you wanting to come back to us the next time you’re in need of a ready-made concrete supply. With your mix, it is very important to understand what suits your foundation type. With a shallow strip foundation, you would usually require a 600 mmm wide strip of concrete placed one meter deep; while a deep strip foundation usually calls for completely filling the trench with concrete mix. When you are in need of large amounts of this fundamental material, we recommend using our ready-made mix. It saves you on time and is also a very convenient way to obtain the required quality and amount of concrete mix. Also, with our pumping services, we can ensure that we can reach those difficult to reach places in the nick of time. We would provide you with our best and most knowledgeable staff when cementing your foundation so that we can make sure that it is done flawlessly and leave you without any complaints about our services. You will come back to use our services again once you have tried them the first time as we understand how to deal with tasks like cementing your foundations to perfection and this is why we are one of London’s lead suppliers in this completely necessary material. Hence, make the right decision and choose your ready- made concrete supplier wisely as one misstep can lead to possible doom for the most integral part of your construction site.